Hand poured candles from our friends at @Green Daffodil have been Found favorites for years! But did you know about the amazing products in their all vegan bath and body line? 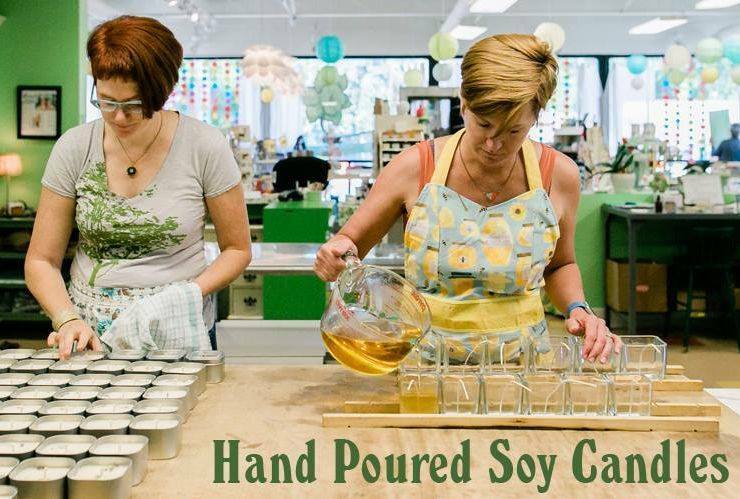 For this trunk show, Siouxan will fill our back counter with some of the best smelling, clean-burning, healthy soy candles in Michigan, plus an amazing selection of roll-on essential oils, lotions and soaps - affordable, everyday luxuries! Perfect for yourself or gift giving! At this pop-up, you can meet the maker, enter to win a gift set and enjoy refreshments as you sample Green Daffodil's full line of goodies.